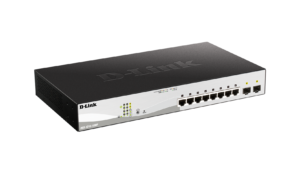 The DGS-1210 Series also supports advanced features such as L2+ static routing. 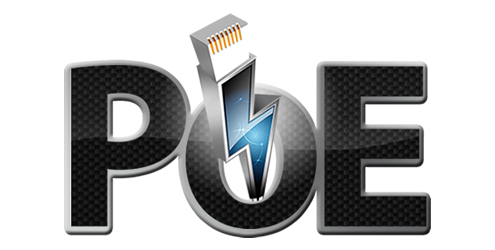 With static routing, IP routes are manually entered into a routing table, which allows for communication between different user groups in different VLAN segments in a network. 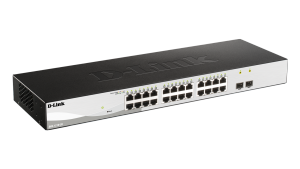 Five of the eight models in the DGS-1210 series family support Power-over Ethernet capabilities, simplifying deployments with IP cameras, VoIP phones, wireless access points, and other powered devices. These models include the DGS-1210-10P, DGS-1210-10MP, DGS-1210-28P, DGS-1210-28MP and DGS-1210-52MP. 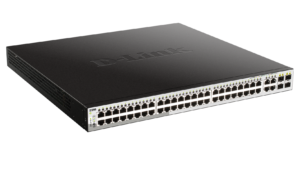 Using the switch's management interface, an administrator can control various PoE functions, such as remotely rebooting cameras or access points, from anywhere on the network, including over the Internet. 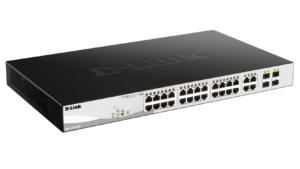 D-Link's innovative Safeguard Engine helps to protect the switches against traffic flooding caused by malicious attacks. 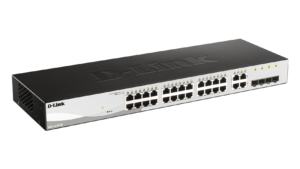 The DGS-1210 Series supports 802.1X port-based authentication, allowing the network to be authenticated through external RADIUS servers. The Access Control List (ACL) feature helps to enhance network security and helps to protect the internal IT network. 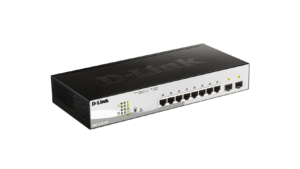 The DGS-1210 Series also features Address Resolution Protocol (ARP) spoofing prevention, which helps provide protection from attacks on the network that could allow an intruder to sniff data frames, modify traffic, or bring traffic to a halt altogether by sending fake ARP messages. To help prevent ARP spoofing attacks, the switch uses packet control ACLs to help block invalid packets that contain fake ARP messages. 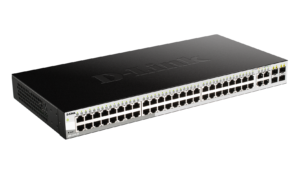 For added security, the DHCP server screening feature filters DHCP replies on unauthorized ports to help prevent them from being assigned an IP address. The DGS-1210 Series supports different management options including Web-based Graphical User Interface (GUI), Simplified CLI through Telnet, SNMP and D-Link Network Assistant Utility. 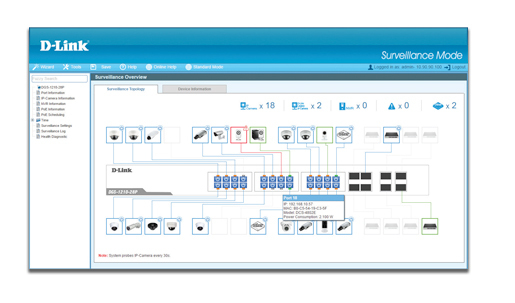 When using the Web-based GUI, users have a choice of Standard Mode or Surveillance mode.